All Hereford homes currently listed for sale in Hereford as of 04/26/2019 are shown below. You can change the search criteria at any time by pressing the 'Change Search' button below. 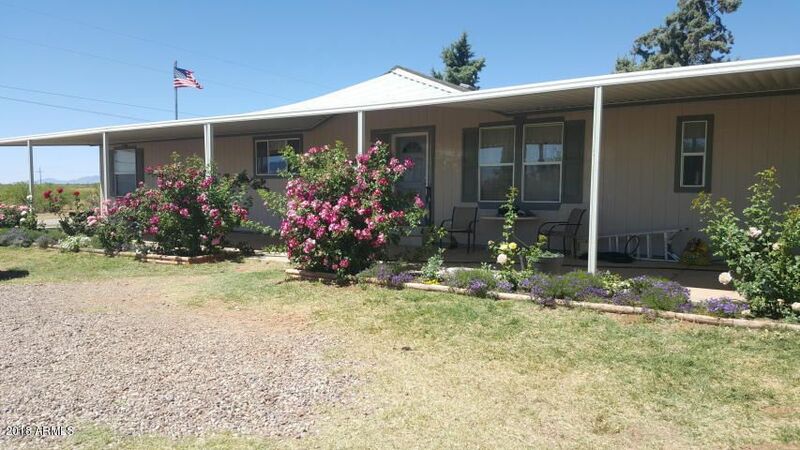 "30 acre Equestrian facility and beautiful home with amazing mountain views is just waiting for you to make it yours! Turn Key with current business and clientele. Horse boarding for 30+ horses, arenas, roundpen,hay storage, several tack rooms, storage sheds, workshop, lesson horses, tack, pasture, paddock with shades and more! 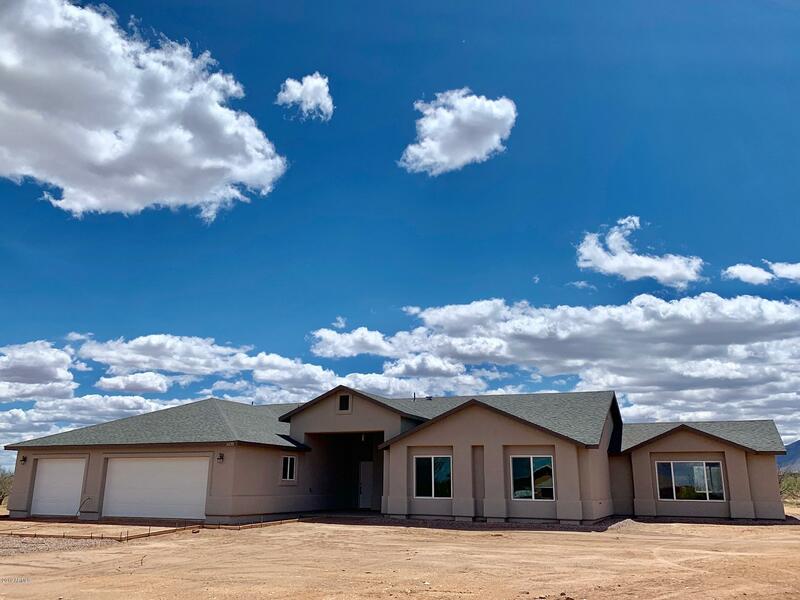 3 bedroom 2 bath home has a huge master suite with garden jet tub and separate shower room, walk in closets, large rooms, dual facing fireplace, huge kitchen with tons "
"BRAND NEW CONSTRUCTION and still time to pick out your colors inside and out and customize to your designer taste. 4bd 3ba 2323sf onalmost 2AC. Great Room Flooplan with 20'' tile flooring in all the right places, huge kitchen with granite countertops, 2 master bedrooms suites and spacious guestrooms. Majestic Mountain Views!" "Quiet country living on 4 acres. Beautiful 5BD/3BA 2006 Double wide. Separate office/game room/club house and workshop in back yard. Must seeBuyer to verify Material Facts/ school district."